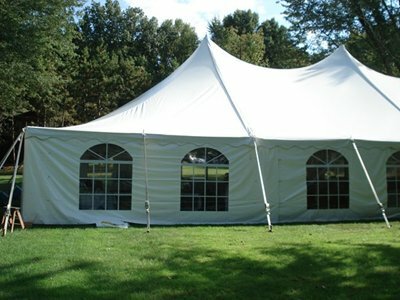 Baker offers a large selection of beautiful elegant white tents. 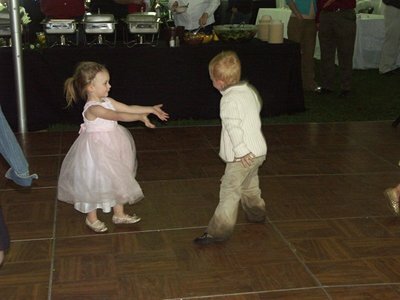 Surely you will find one perfect for your events needs. Are you looking for a cost effective way to cover your event from nature but still stay under budget? A canopy my be your ideal solution. Want a tent that is fun, eye catchy and economical all at the same time? 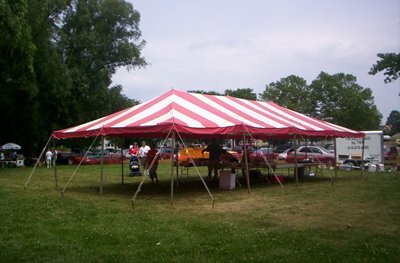 Try a striped tent for your next event. Available in many colors, shapes and sizes! 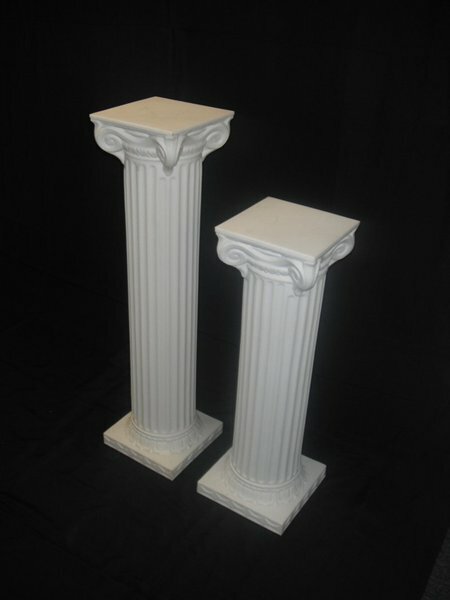 Welcome to the side curtains and tent accessories page. 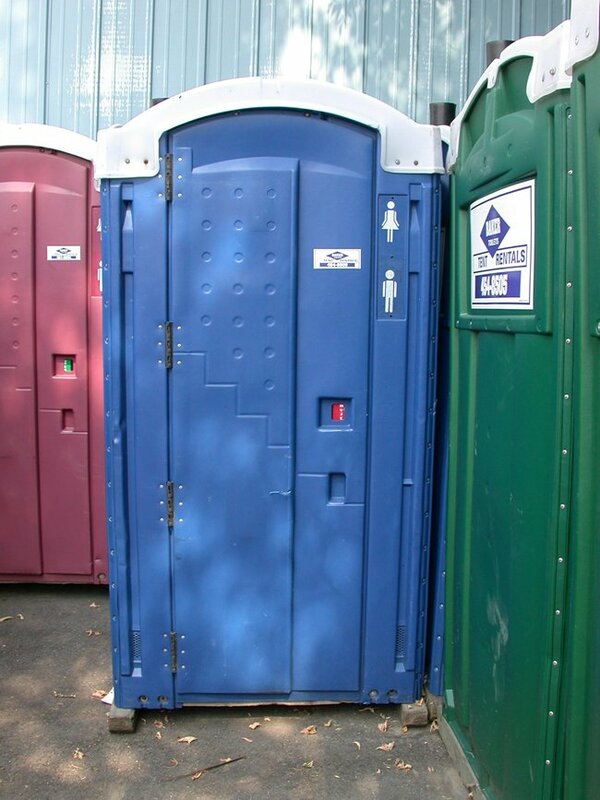 This page will offer you all kinds of great additions for your tent itself. So you've got a roof and walls to cover your event, now how about getting the right floor under those feet. 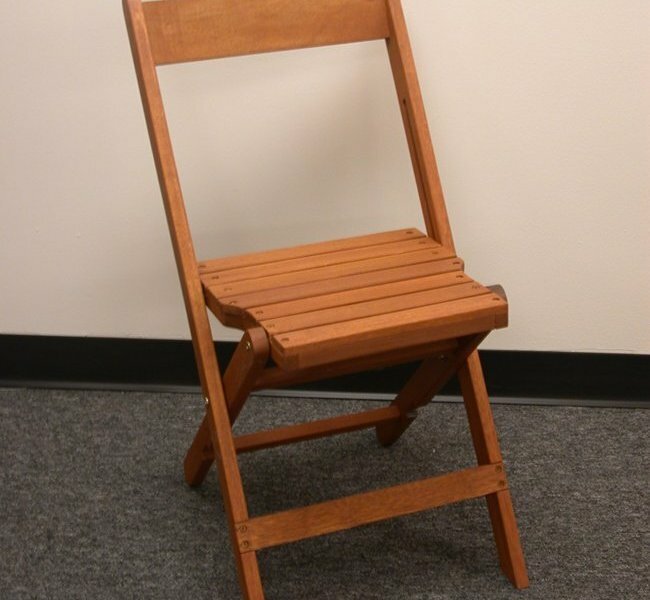 Baker offers a wide variety of tables and chairs to fill your event needs. From standard to unique we have many styles to choose from. Linens can make an event go from generic to exceptional. 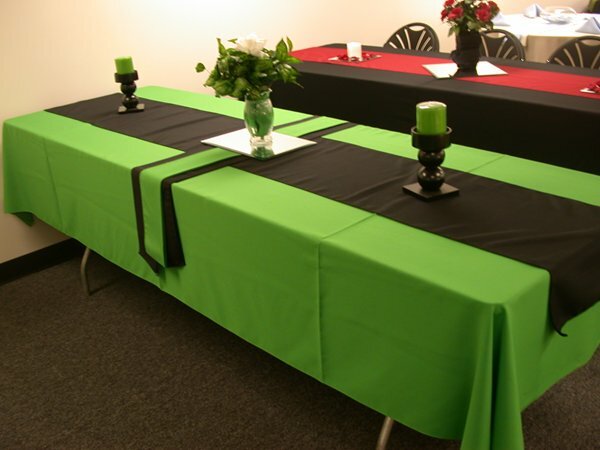 Best part is with Poly fabric options in over 60 colors you can make a statement without breaking the budget! 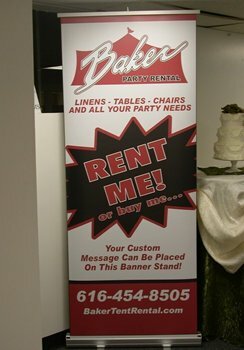 Baker Party Rental where our goal is to make your events truly memorable. 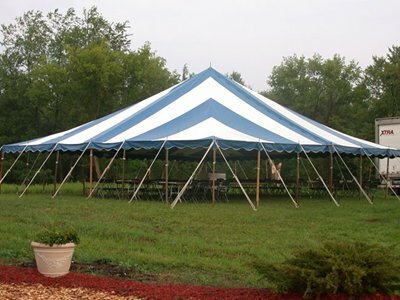 From backyard canopys to large extravagant wedding tents, Baker Party Rental has everything you need. Proudly serving the Grand Rapids, Holland, Grand Haven, Kalamazoo and St. Joseph area. 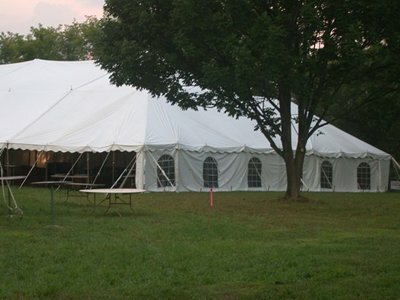 2013 © Baker Tent Rental. All Rights Reserved.